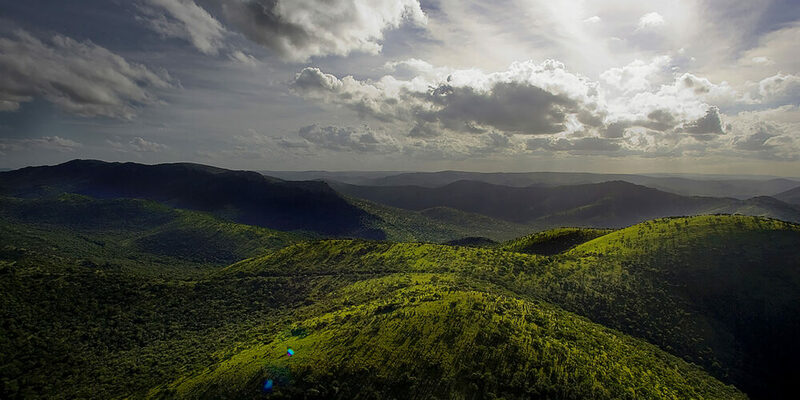 KwaZulu-Natal (KZN) is one of South Africa's most popular holiday destinations, with magnificent scenery and a warm climate. The area is known worldwide as an incredibly diverse, exciting region to visit. 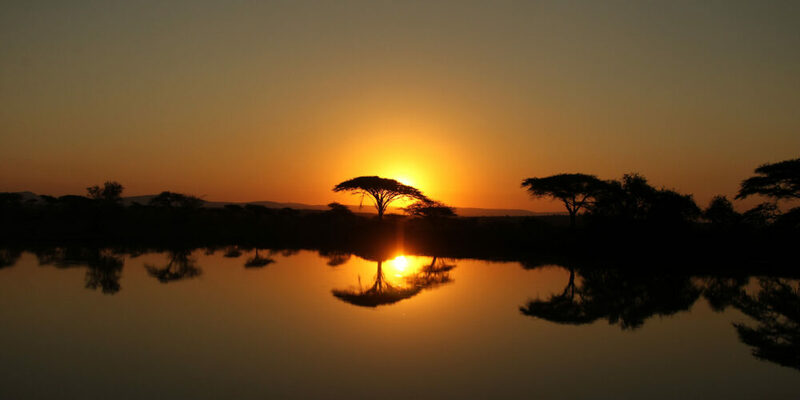 The province offers three geographical areas: the Lowland Region along the Indian Ocean, the Central Region (Natal Midlands) and two legendary mountainous areas: the Drakensberg Mountains to the west and the Lebombo Mountains to the north. 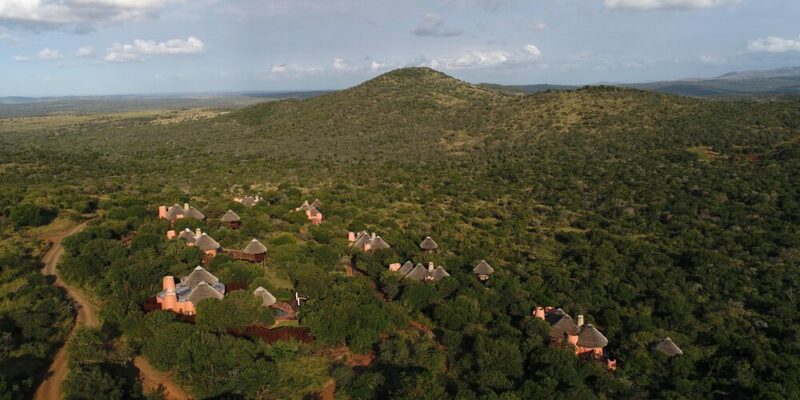 It’s home to Thanda Safari! It’s summer all year round. KZN is home to the ‘Golden Mile’ and its sun-drenched beaches. There is rich cultural fusion. It is the traditional home of the Zulu people. Durban is known as a surfing hotspot. The iSimangaliso Wetland Park, a World Heritage Site, is in KZN. Diving enthusiasts can explore the region’s many spectacular reefs, including Aliwal Shoal - a rocky reef, five kilometres from the coast and four kilometres long. History enthusiasts can follow the Inanda Heritage Trail. Downtown Durban is home to the Juma Masjid Mosque, the largest in the southern hemisphere. KZN is the gateway to the glorious Drakensberg mountains. Large schools of dolphins are frequently sited close to shore along the KZN coast. Southern Right and Humpback whales are in these waters from July to November. uShaka Marine World is a must-visit for every age. Thanda Safari is situated in northern KwaZulu-Natal, some 260km north of Durban. 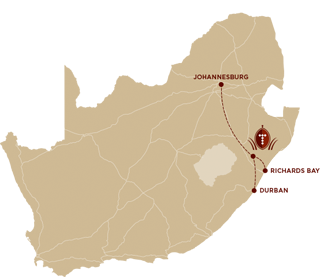 You have the option of driving to Thanda Safari or you can fly to the local Richards Bay Airport or King Shaka International Airport in Durban, where our team will meet you and drive you to the reserve. International guests often fly to South Africa via O.R. Tambo International Airport in Johannesburg. 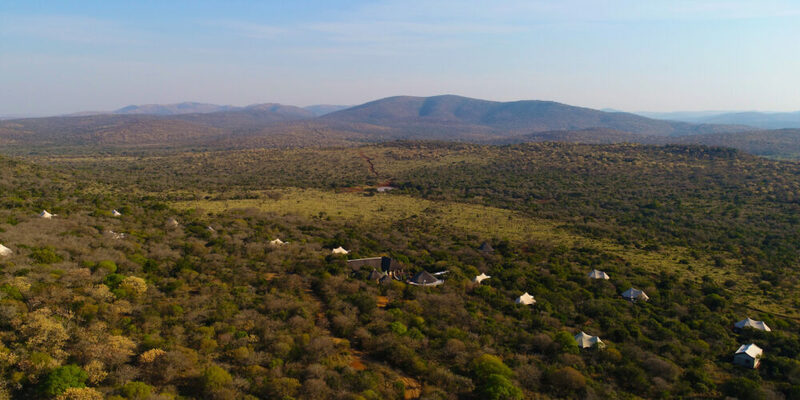 Guests can fly directly from here to the Phinda Airstrip via Fly Airlink where they are met by a Thanda representative for the short drive to Thanda Safari.